Sadbhav Infrastructure Project: Sadbhav Engineering bought 19,577 shares on July 3 and 4. 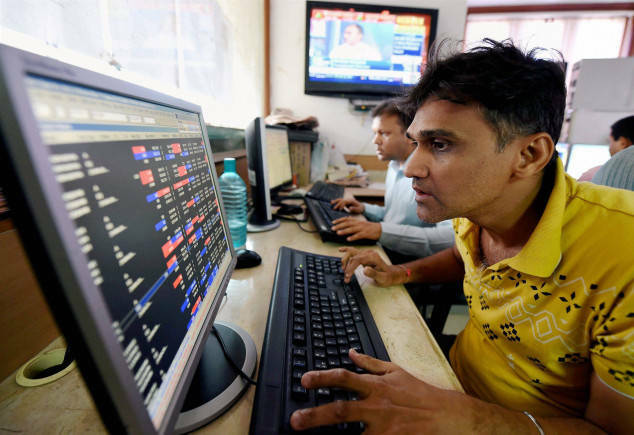 The Nifty closed 0.54 percent higher for the week-ended July 6 amid fears of a trade war between US and China and depreciating rupee versus the dollar. The index closed above most of its crucial short-term moving averages such as its 5, 13, and 50-day exponential moving average (EMA) on the daily charts. The index failed to held on to its crucial level of 10,800 and closed marginally above 10,770. Most analysts advise investors to wait for a breakout in either side before initiating fresh positions. Centrum Capital: Centrum ESPS Trust has bought 56,000 shares from the market on July 3. Future Consumer: Future Consumer Enterprise Employees Welfare Trust has bought 100,000 shares on July 3. JSW Steel: JSW Steel Employees Welfare Trust - ESOP Plan 2016 A/C has bought 115,000 shares on July 4. Man Infraconstruction: Vatsal P. Shah bought 61,000 shares on July 5. ICICI Bank: Anirudh Kediyal sold 16,500 shares via a market sale on July 4. Mahindra & Mahindra: Roshan Gandhi sold 400 shares each on July 2, 3 and 4.